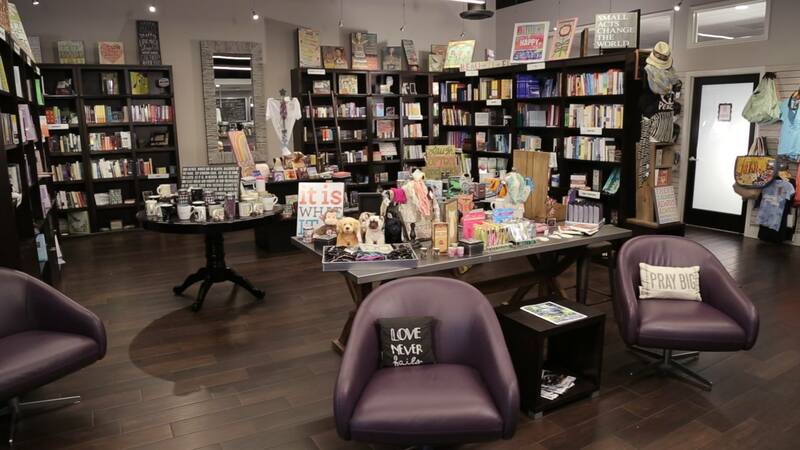 Within Books Boutique Café is a one of a kind Boutique Cafe located on the Northwest corner of Lantana and Congress Ave. in Lake Worth Florida just across the Lantana Airport. We are a full service café operating five days a week where parking is never a problem in this shopping center at Atlantis. 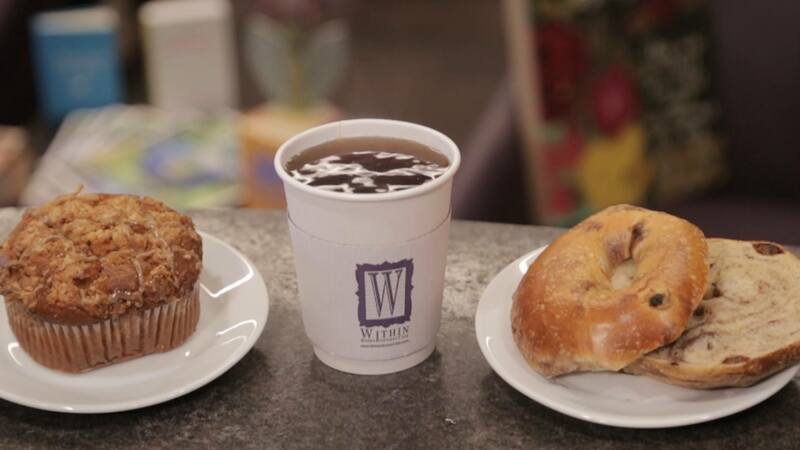 Within Books Boutique Café serves South Florida and the recovering community. Within Books Boutique Café is spacious and beautifully arranged it has a meeting room where AA meetings each week. 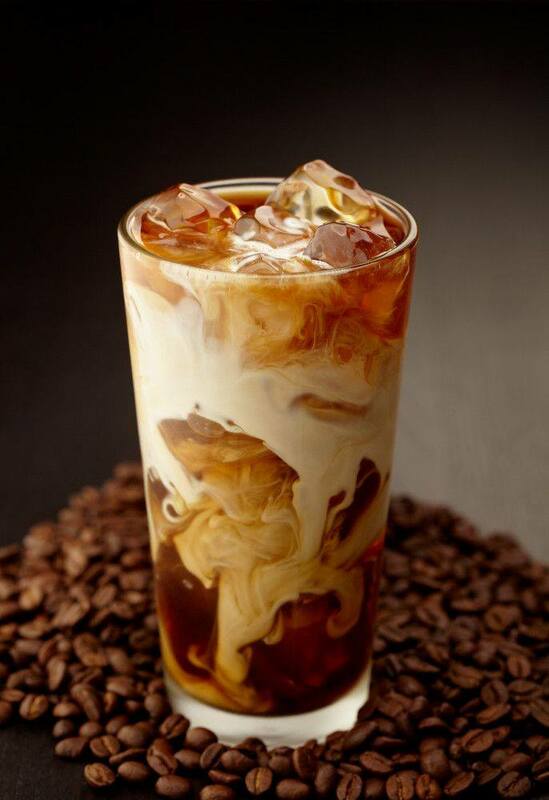 Come here to relax and sip you favorite cup of hot coffee, latte or tea and some sweets to go with it too. Our bookshelves carry a collection of hard to find books that covers topics on addiction, wellness, health and spirituality. Aside from books, we also have special merchandise available such as; jewelry, medallions, apparel, candles, decors, accessories and keepsakes with themes focusing on ones upliftment, motivation and recovery. With a wide collection of unique items you are sure to find something you yourself might need or for a loved one. Our items provide all around occasion merchandise that is sure to delight your special someone in their journey. The mission of Within Books Boutique Café is to inspire and help improve the lives of people by imparting knowledge, spirituality, health and the 12 steps principles. Come and join the fellowship. Our staff is more than willing to assist you in your needs. 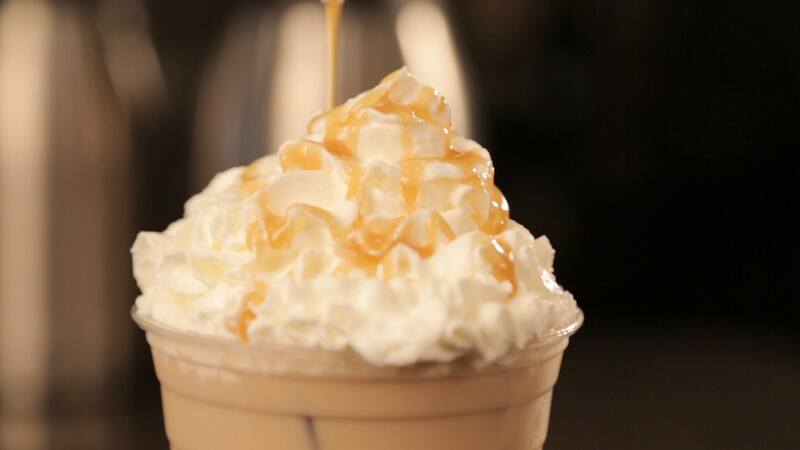 And as you step in our doors and smell the inviting aroma of s’mores lattes and peach mango teas, you know you have come to the right place to soothe your mind and body. 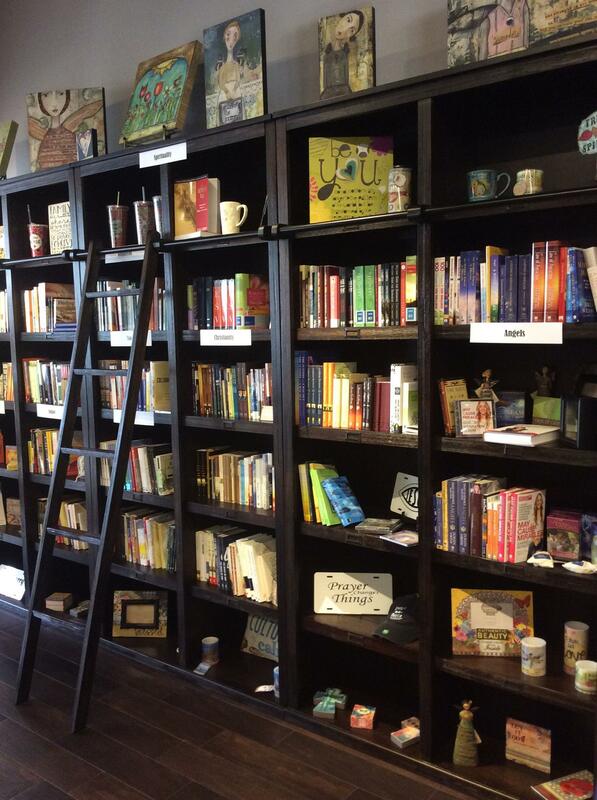 Within Recovery Cafe and Bookstore is located at 5865 South Congress Avenue. Lake Worth, Florida US. Within Recovery Cafe and Bookstore is a Book Store type of establishment. Come on by or give us a call during business hours if you have questions (561) 922-0313. The staff at WebPageDepot hopes you find the information here fun and informative. Please note there is a "View Similar" link in the Blue Footer to find other Book Stores, top on the right, and in the left section thumbnails of similar sites. These websites are all relative to your original search. This site for Within Recovery Cafe and Bookstore was made to enhance this client's Internet presence and grow the WebPage Depot online business directory. WebPage Depot is designed for local directories and a full business directory. This free business listing site provides a fully functional website. The WebPage Depot site marries seven social media accounts (if available), google maps, large pictures, a contact us page (protecting the client's email address), a link to the client's original website and relevant Youtube videos. Additionally, we write an original text Welcome Message.